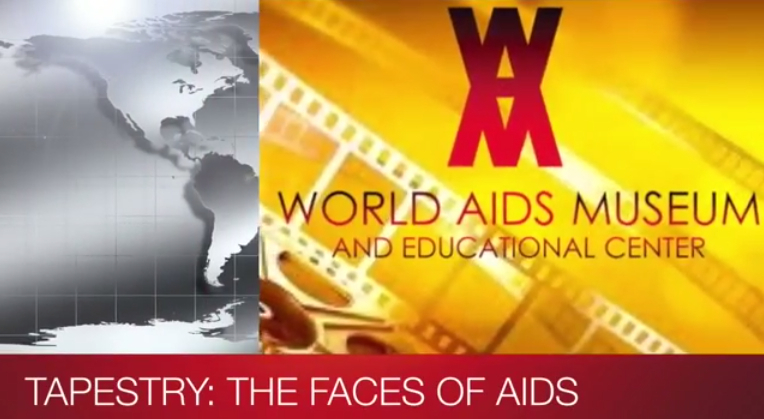 "TAPESTRY: The Faces of AIDS" is an ongoing multimedia project that documents the compelling stories of people who are living and thriving in a new and different era of the AIDS epidemic -- an era that is less about death and more about life. Audrey Hepburn May 4, 1929 – January 20, 1993: "I can testify to what UNICEF means to children, because I was among those who received food and medical relief right after World War II," said actress Audrey Hepburn on her appointment as a Goodwill Ambassador in 1989. "I have a long-lasting gratitude and trust for what UNICEF does." As a result of her work for UNICEF over subsequent years, that gratitude is mutual. Every year, UNICEF awards the "Audrey Hepburn Humanitarian Award to individuals who have greatly contributed to the betterment of children worldwide. 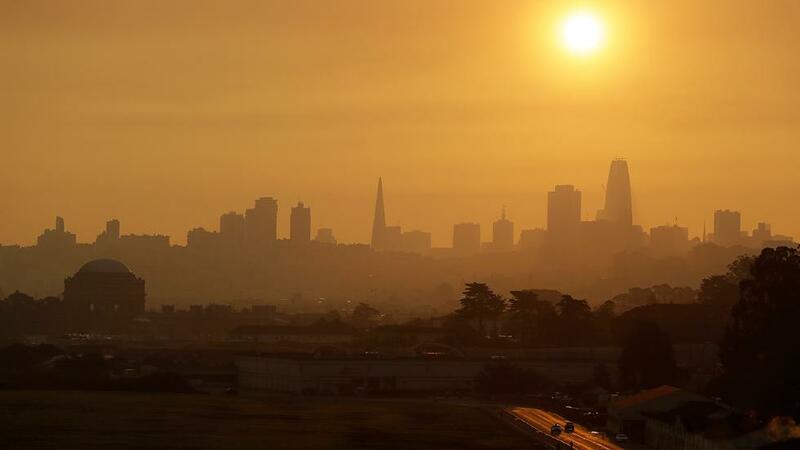 At least 40 people have died due to aggressive wildfires in Northern California's Napa, Sonoma, Yuba and Mendocino counties. The fires have destroyed at least 5,700 homes and businesses as hundreds of firefighters attempt to stem the blazes which have burned more than 150 square miles. Fire officials say that it has been the deadliest week of wildfires in the state's history. Dr. Martin Luther King Jr (January 15, 1929 – April 4, 1968) was an American clergyman, activist, and prominent leader in the African-American Civil Rights Movement. He is best known for being an iconic figure in the advancement of civil rights in the United States and around the world, using nonviolent methods following the teachings of Mahatma Gandhi. King is often presented as a heroic leader in the history of modern American liberalism. 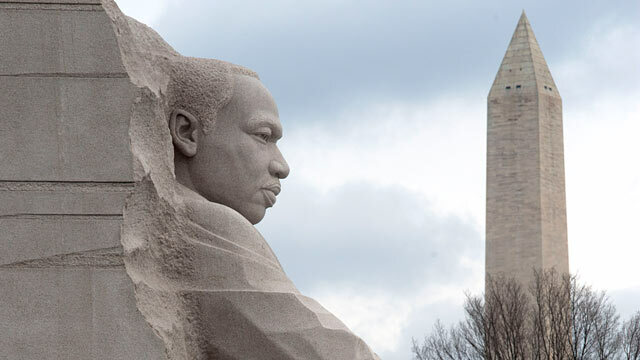 "I Have a Dream" is a 17-minute public speech by Martin Luther King, Jr. delivered on August 28, 1963, in which he called for racial equality and an end to discrimination. 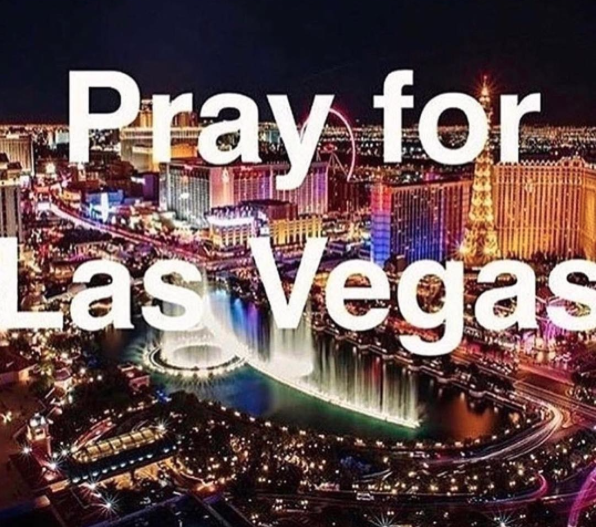 A gunman on a high floor of a Las Vegas hotel rained a rapid-fire barrage on a huge outdoor concert festival on Sunday night, killing more than 50 people, injuring hundreds of others, and sending thousands of terrified survivors fleeing for cover, in one of the deadliest mass shootings in American history.